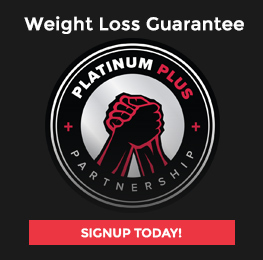 Are you looking to make healthier choices, really change the way you look, and feel? 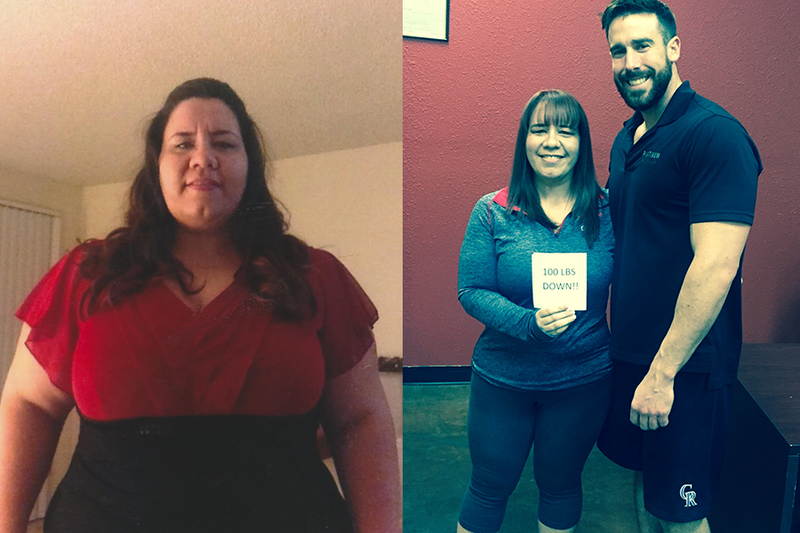 “Make the first step and never doubt yourself,” says Kirstin Loomis, a Tucson mom, who walked into Platinum Fitness weighing 278 pounds. Loomis is a “success story”, in the truest sense. She used to wear a size 22 pants, now wears a size 10, and is still losing. Loomis says she’d been coming to Platinum Fitness for a few years, but decided about 10 months ago to make a serious change. “I got tired of being overweight. My weight consumed my life on a daily basis. I wanted to change my life. I have a 10-year-old son, and he’s really active, and he wanted to do a lot of things that I just wasn’t able to do, like hiking,” says Loomis. She says she set her mind to it and has not looked back. She made a decision to change her life. But she needed a little support. Enter Kirstin’s Trainer, Brent “Bo” Bowman. “He changed my life,” says Kirstin. “She changed her own life, and all the credit goes to her,” says Bo. Bo is a Certified Personal Trainer at Platinum Fitness. “She’s worked harder than any other client I’ve ever had. I give her homework: She does it all the time,” says Bo. Loomis said the two worked well together. Bo says while Loomis had belonged to Platinum Fitness for a while, he echoes the fact that she needed some guidance. “Kirstin, like a lot of people, come in, and hop on a treadmill, and not see results,” says Bo. 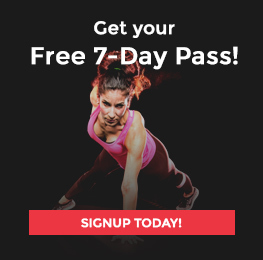 He says, in order to do actual body ‘sculpting’ – to change the way your body looks – weight and resistance training is key. Conditioning, form, and safety are also important, and an expert can help you with a plan. “Everyone can use the push, and some guidance,” Bo says. And Loomis’s example sets the tone for others. “Some of my friends workout here now or work with my trainer or others, as a result. I take no credit for that but you can start a chain reaction. When others see that it’s possible you give them hope.” says Loomis. And the trainers at Platinum, are very diverse, says Bo. They work with beginners, all the way to ‘bodybuilder’ “types”. “One of our trainers, Marco, is going to school to be a physical therapist. He’s very knowledgeable about injuries, and works well with people who may have physical restrictions,” says Bo. Bo and Loomis have made a great team: The two participated in a 5K race the beginning of February, something Loomis says she never could have done before. Kirstin says she’s able to enjoy exercise she hasn’t been able to do, or was ever interested in. She’s also been able to do more with her son. “I had not been hiking in 20 years, and we go all the time, now,” says Loomis.